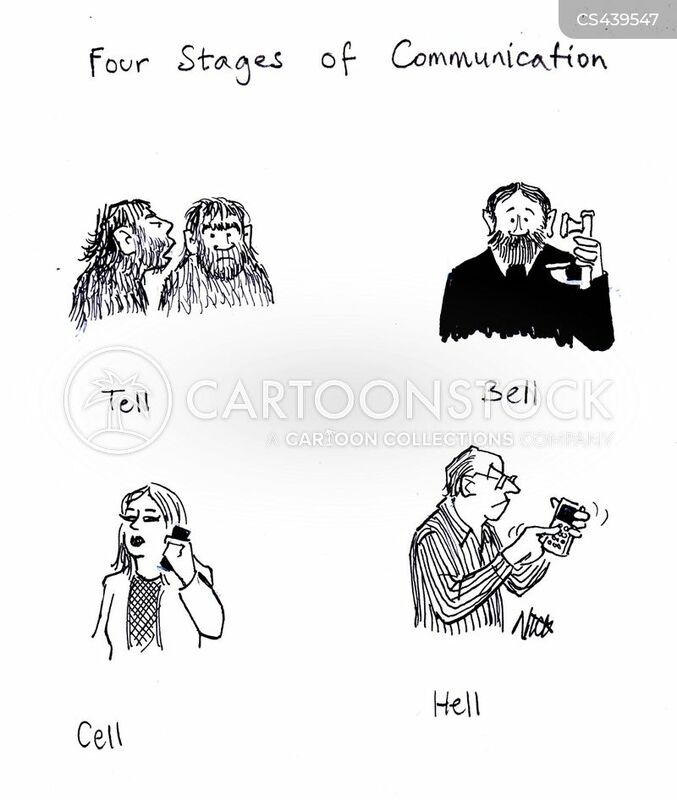 Four Stages of Communication: Tell, Bell, Cell, Hell. 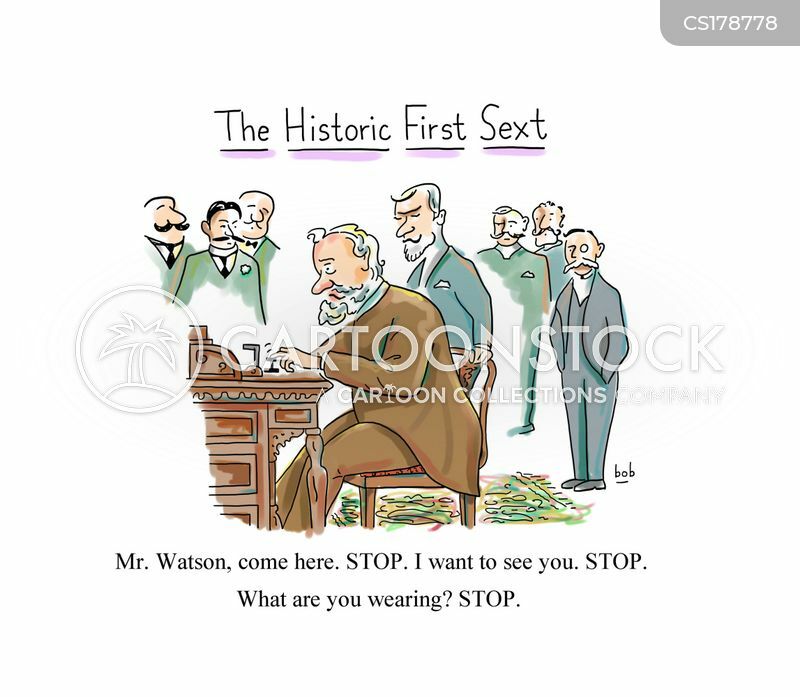 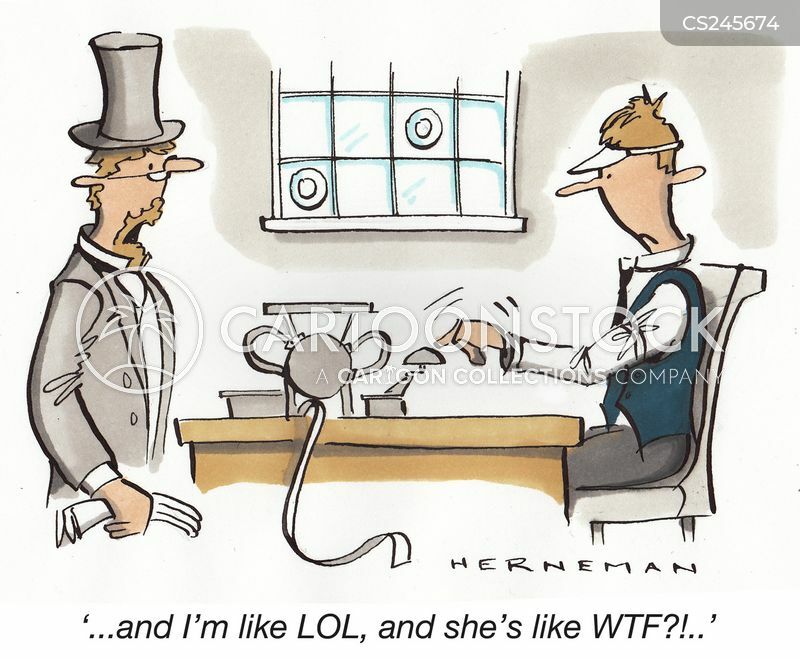 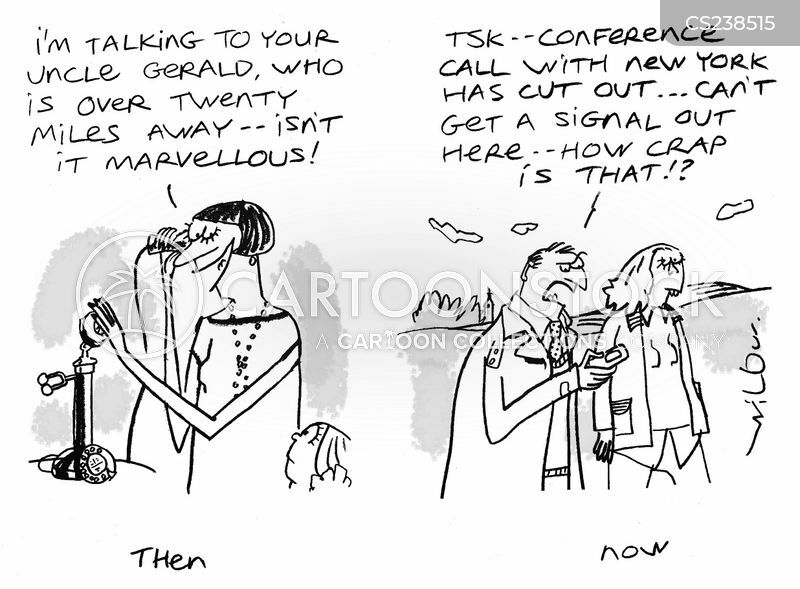 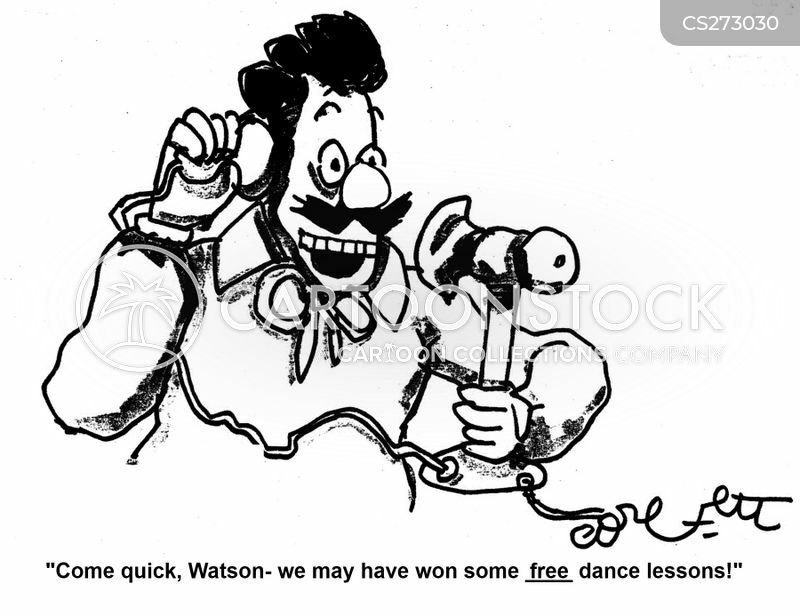 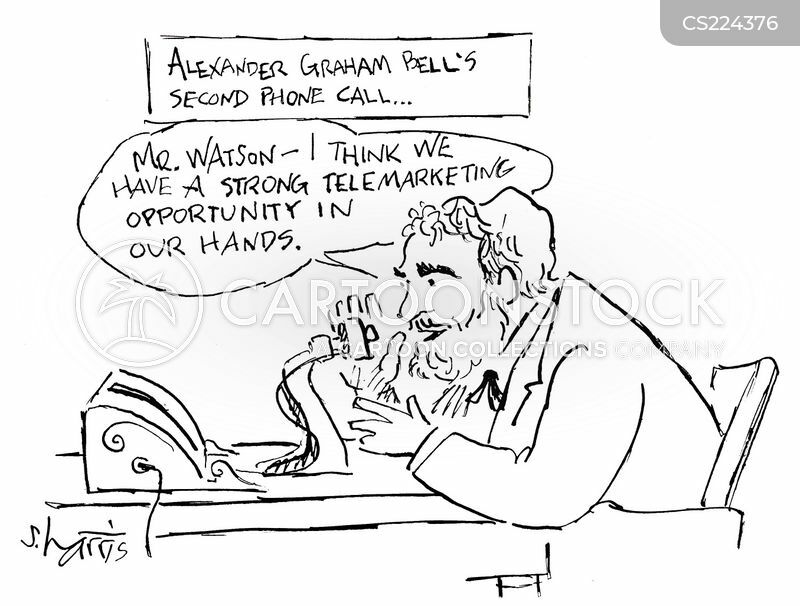 Aklexander Graham Bell, making the first call from New York to Chicago, gets a wrong number. 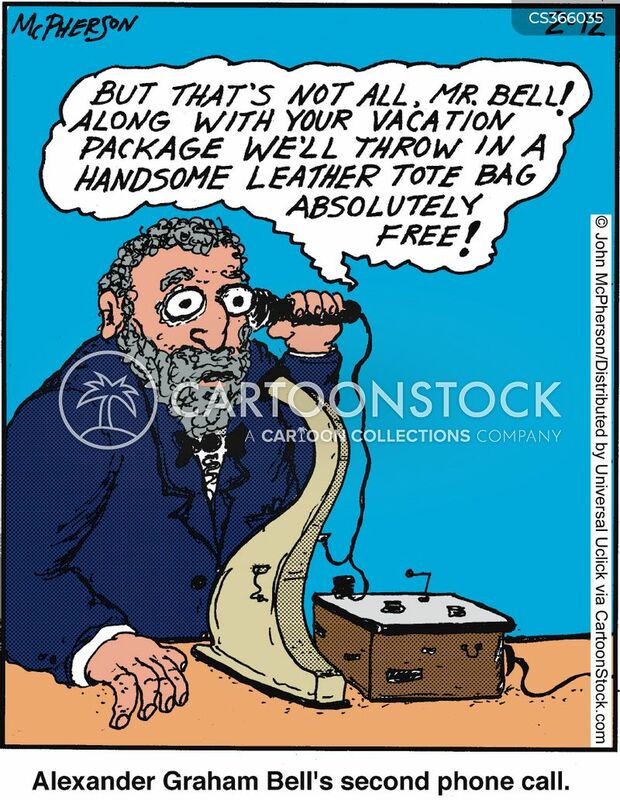 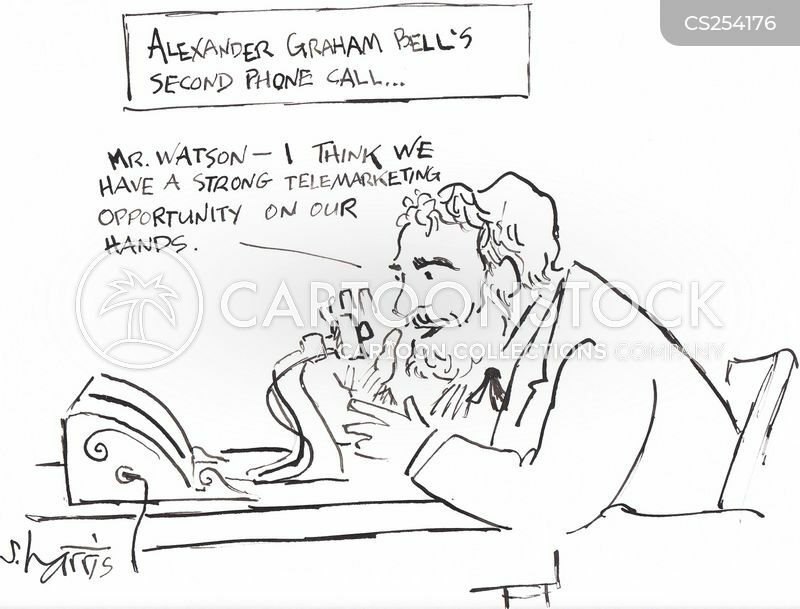 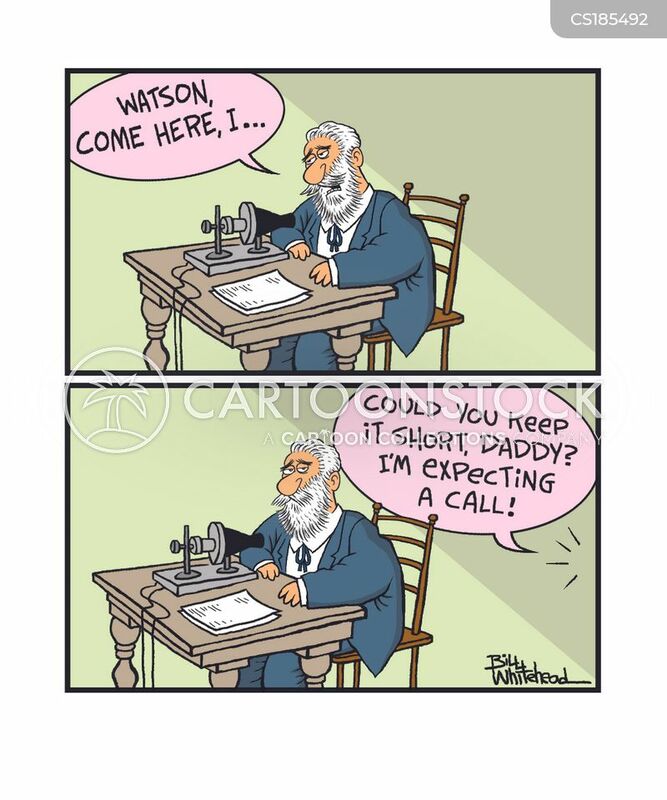 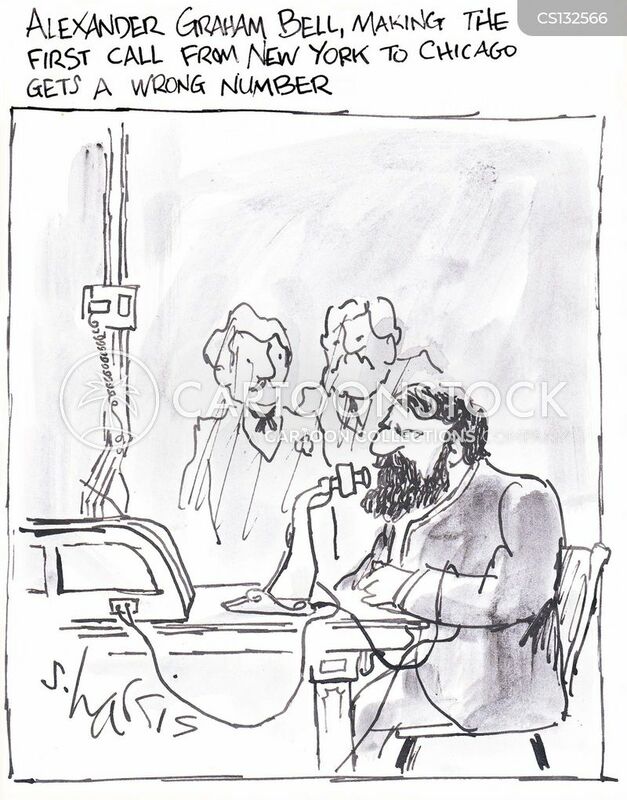 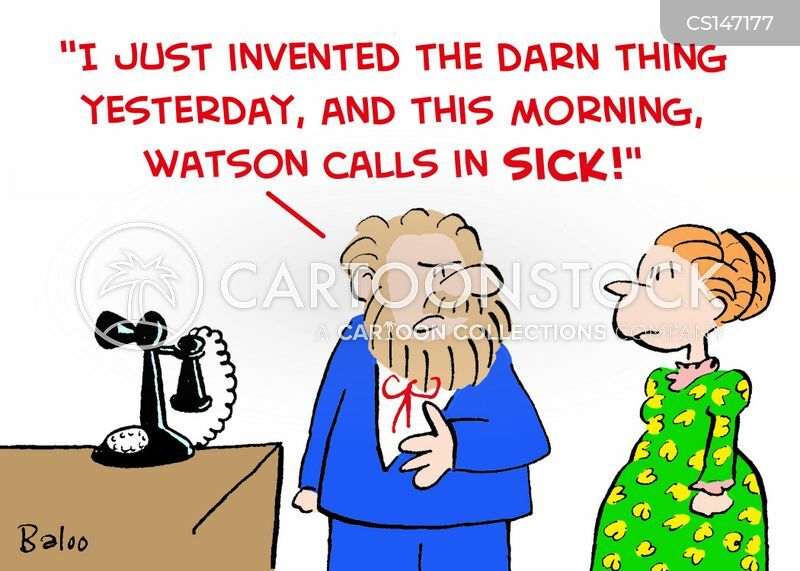 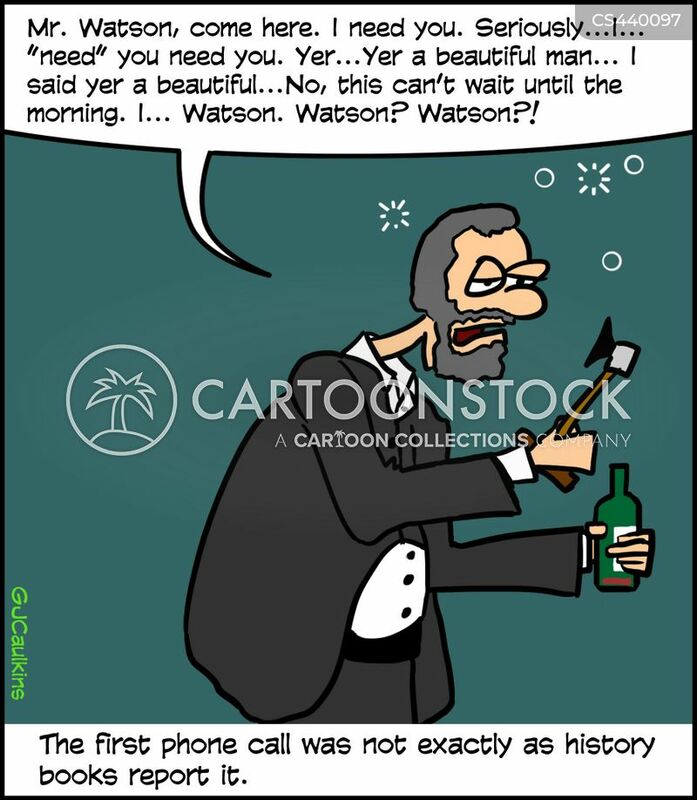 Alexander Graham Bell's second phone call. 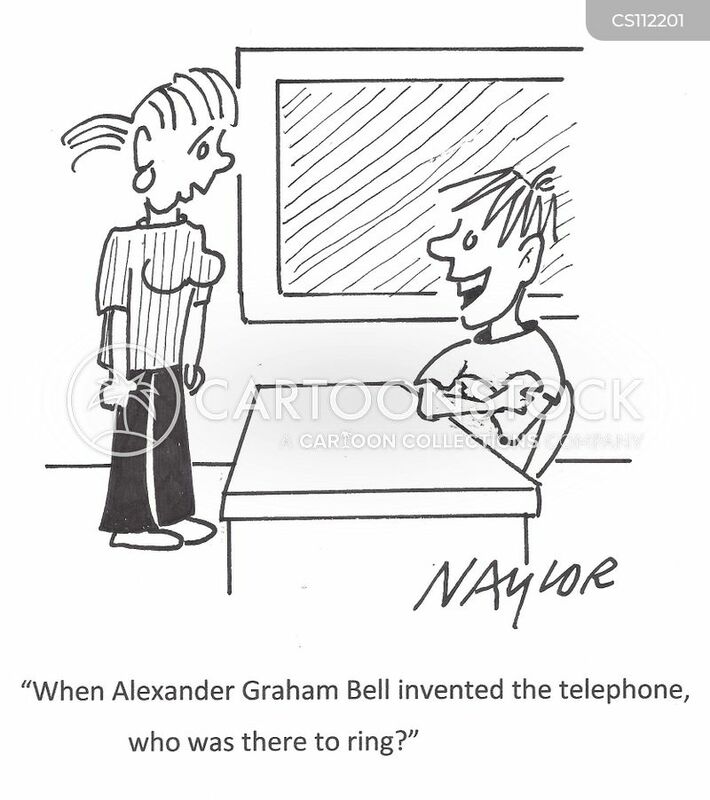 "Alexander Bell? 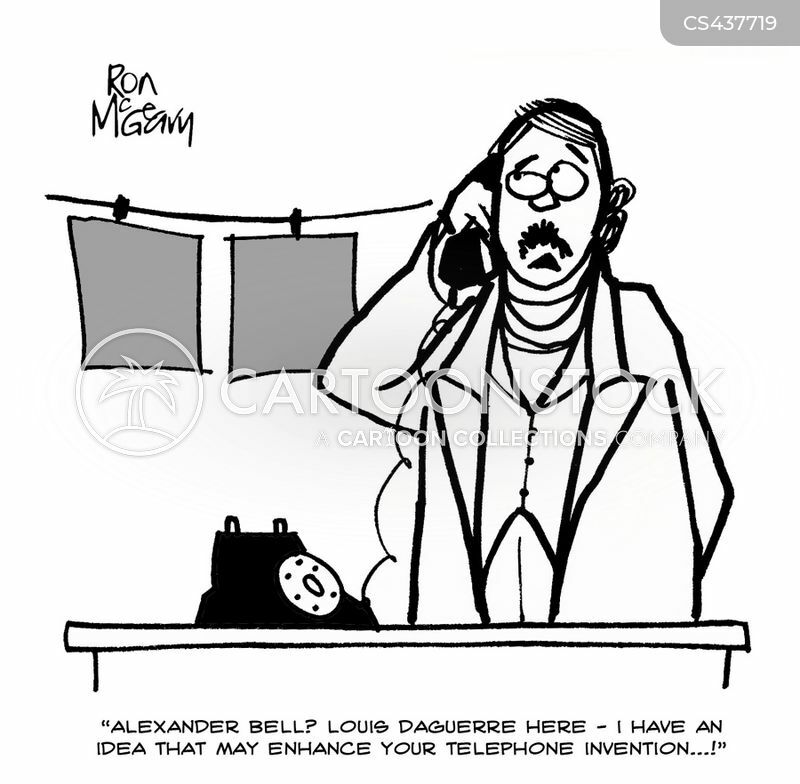 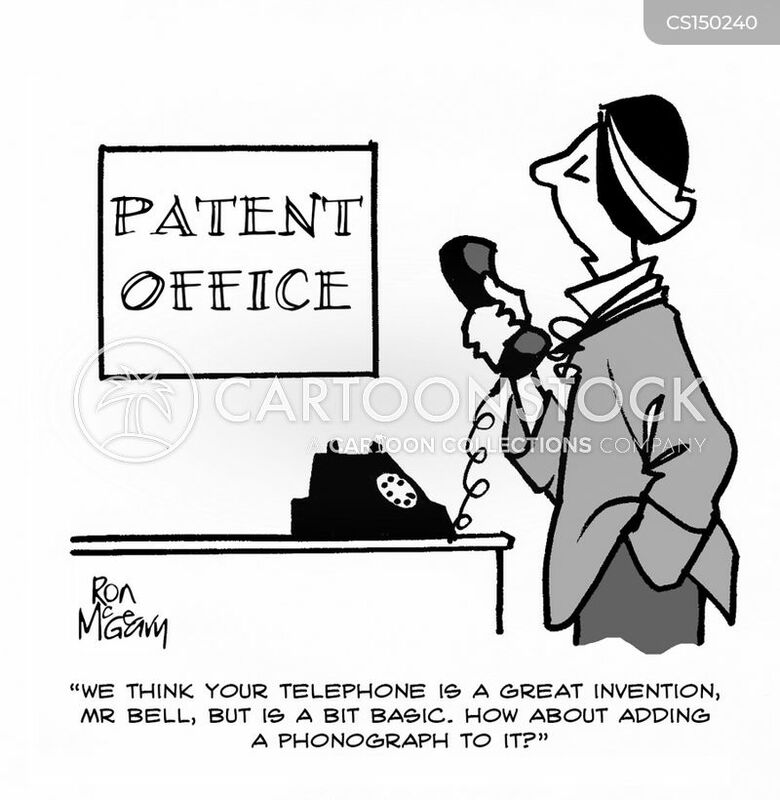 Louis Daguerre here - I have an idea that may enhance your telephone invention...!" 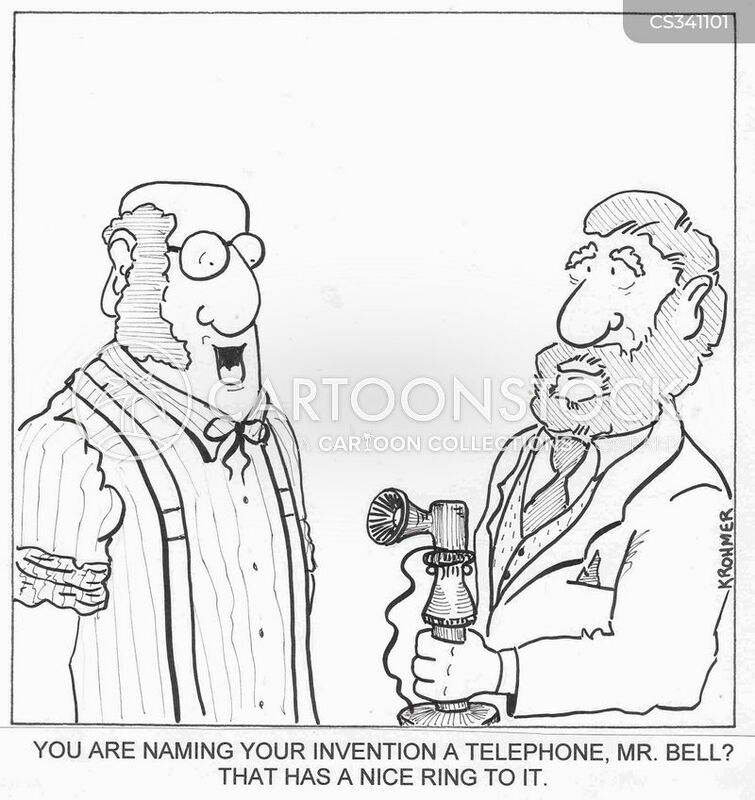 "We think your telephone is a great invention, Mr Bell, but is a bit basic. 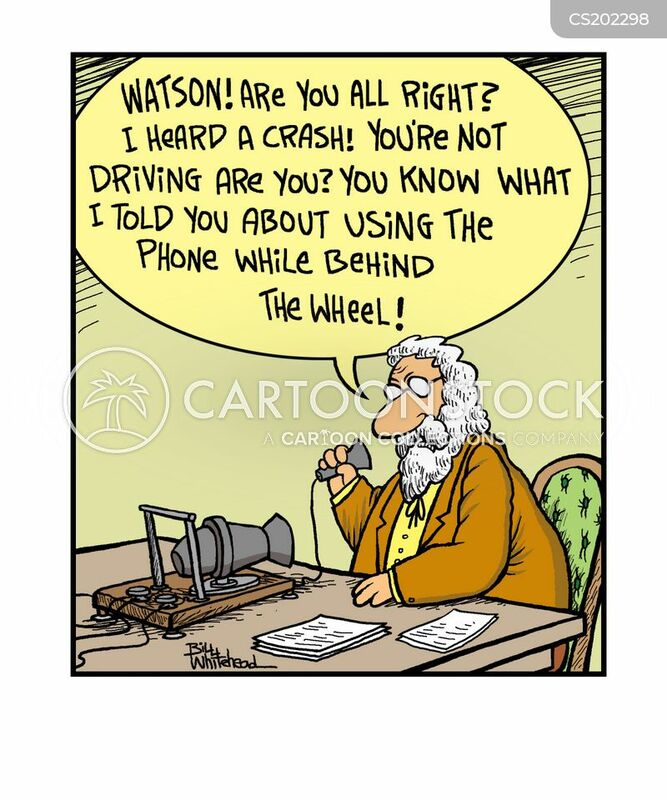 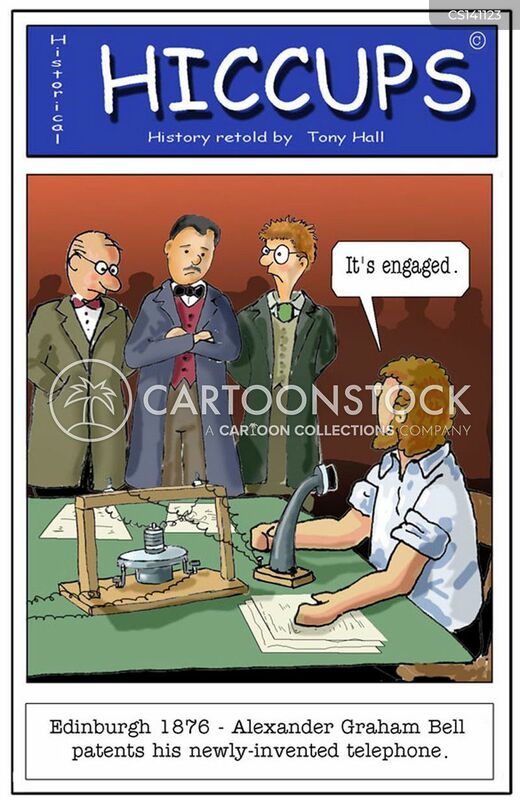 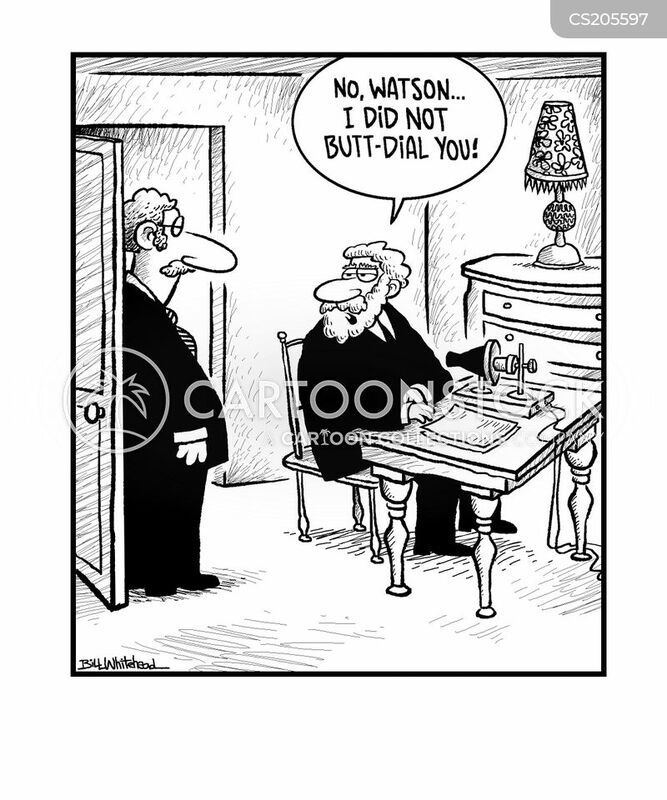 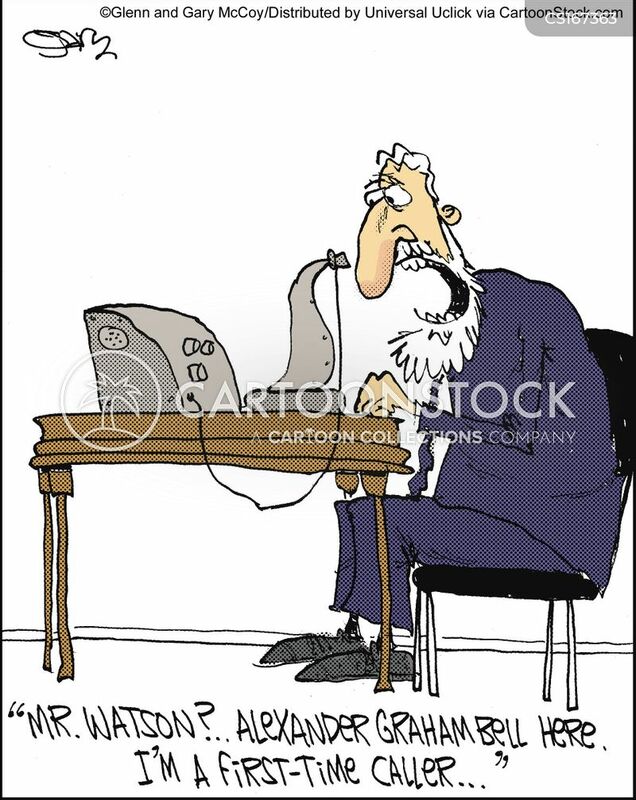 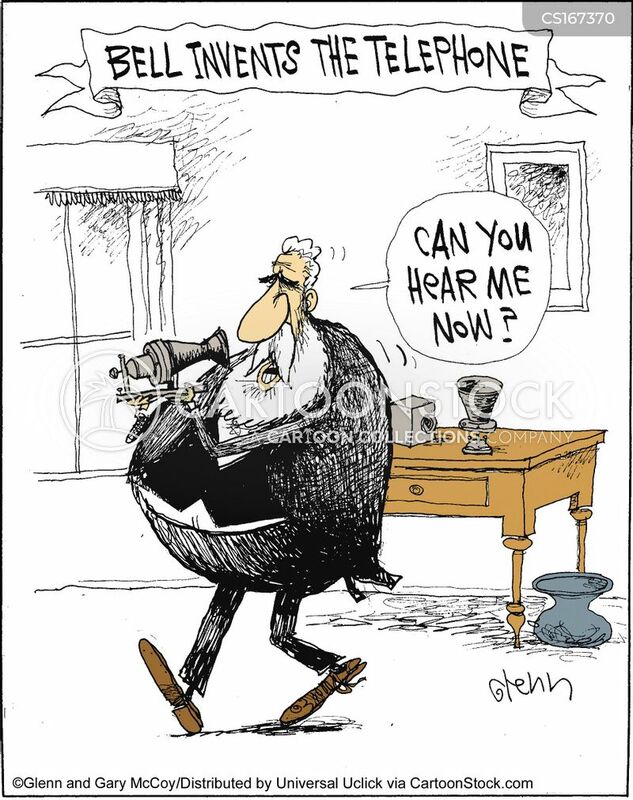 How about adding a phonograph to it?" 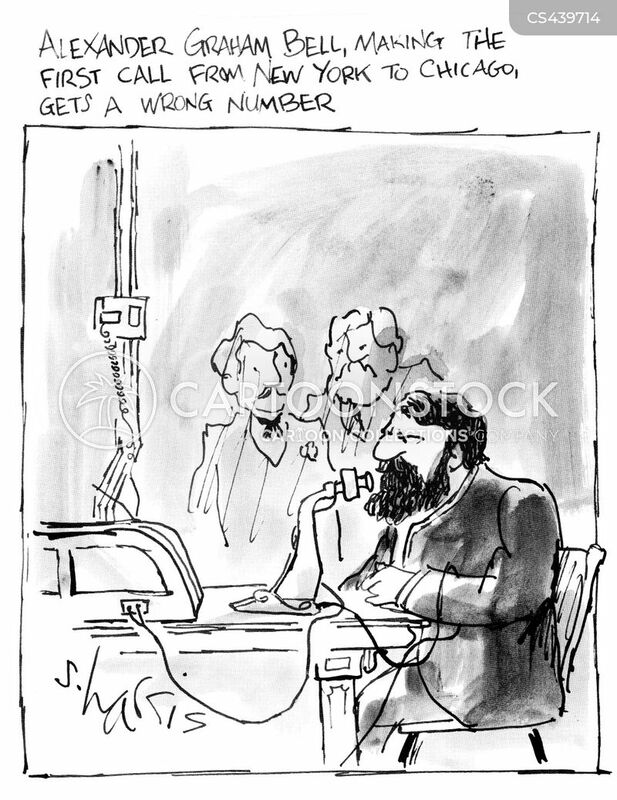 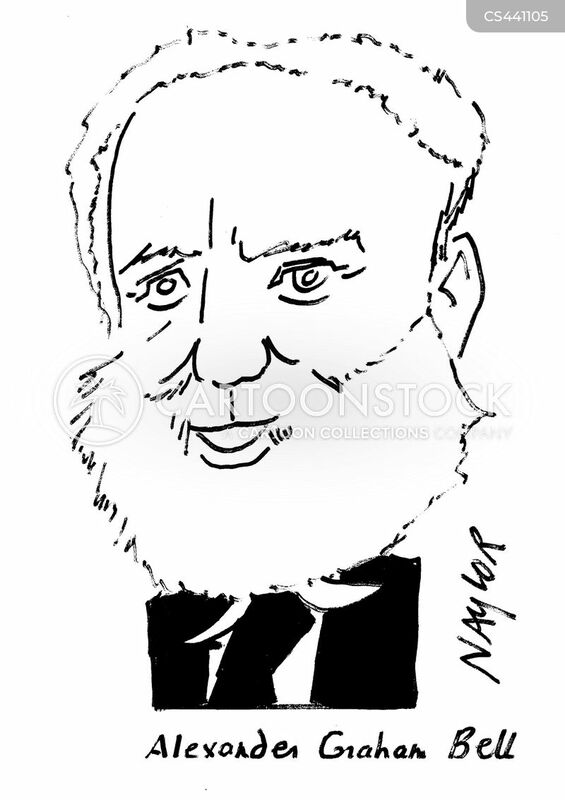 Alexander Graham Bell making the first phone call from New York to Chicago gets a wrong number. 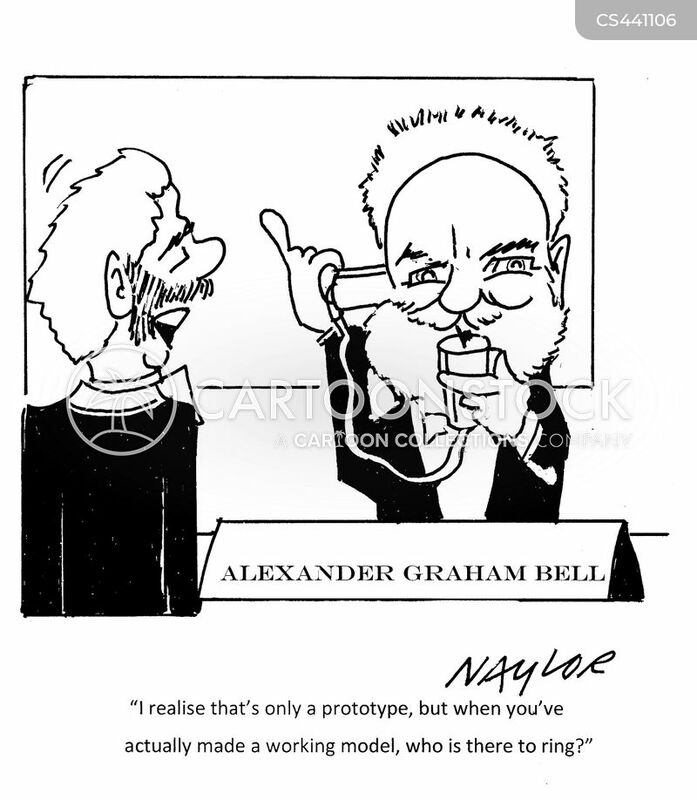 "I realise that's only a prototype, but when you've actually made a working model, who is there to ring?" 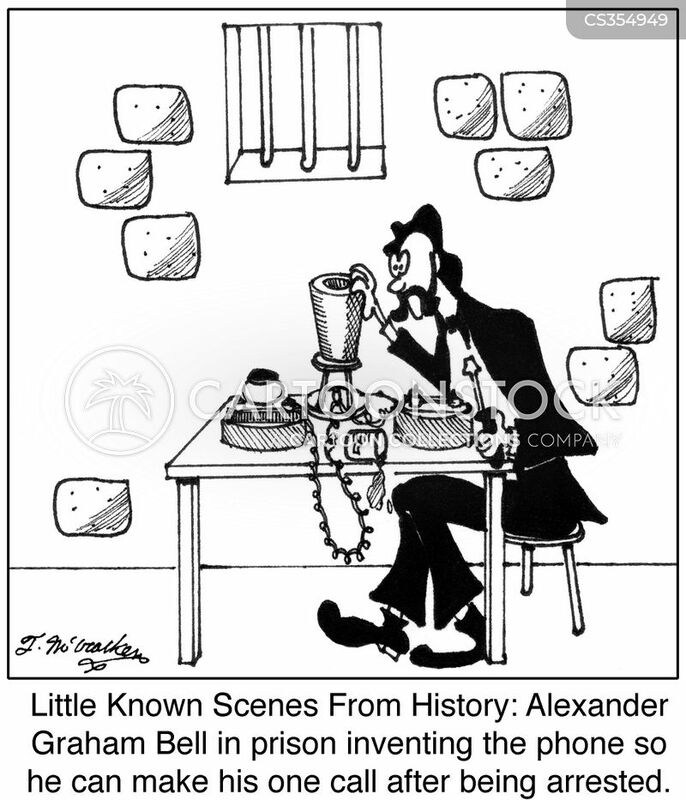 Little Known Scenes From History: Alexander Graham Bell in prison inventing the phone so he can make his one call after being arrested.